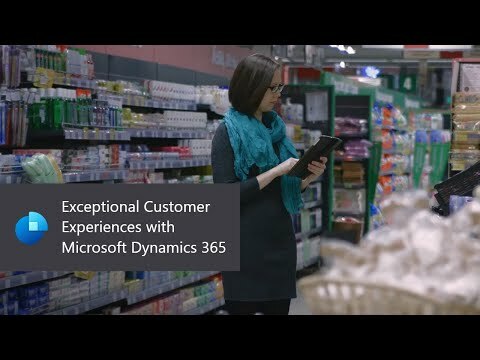 Why Dynamics 365 for Retail? 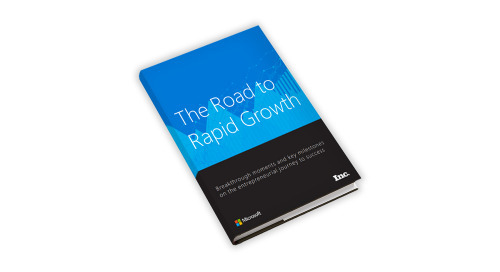 In this whitepaper, you’ll learn about some of the key issues facing the retail industry and 10 reasons to choose Microsoft Dynamics 365 for Retail. 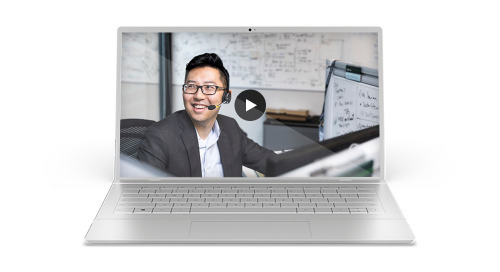 Watch this webinar to learn how: - B2B organizations are aligning marketing and sales operations - Technology drives alignment - Dynamics 365 improves operations. 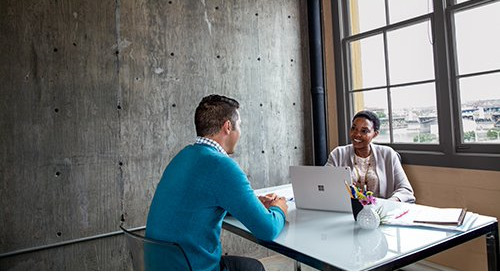 Learn how Microsoft Dynamics 365 can help your organization provide Data Subject Rights (DSR) requests to comply with the new General Data Protection Regulation (GDPR) in the European Union. Successful business owners from the 2017 Inc 5000 share their stories - their breakthrough moments, the misconceptions they had along the way, and the key decisions that have led to continued success. 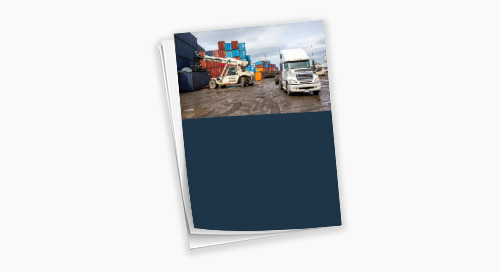 We are now in the fourth industrial age. 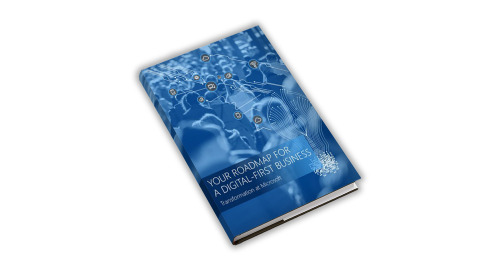 Companies are rapidly going through a digital transformation journey and prioritizing a digital-first model. 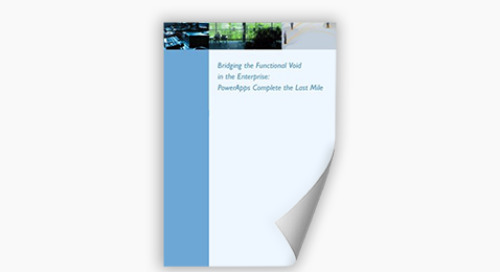 Learn how to navigate, rethink, and optimize. 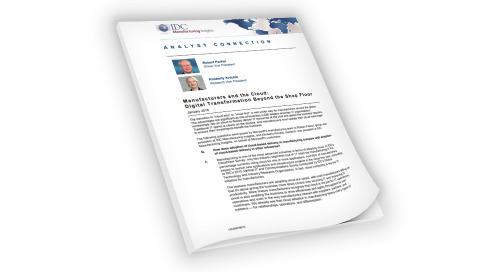 In this Q&A session with IDC Custom Solutions, get clear direction on how to implement digital transformation. Join the webinar to learn how intelligent cloud business applications from Microsoft can help your organization accelerate the digital transformation in the Finance landscape. 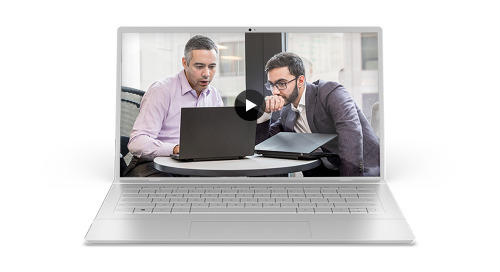 Learn how Microsoft Dynamics 365 for Finance & Operations can help you connect people and processes for greater efficiency; make better decisions with real-time reporting and more in this webinar. 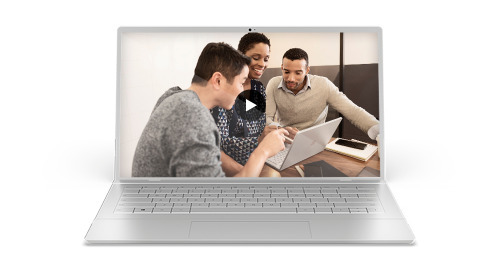 Listen to this webinar from the experts on how easy it is to get started with cloud-based financial management software and learn more about how Microsoft Dynamics 365 for Financials can help you. 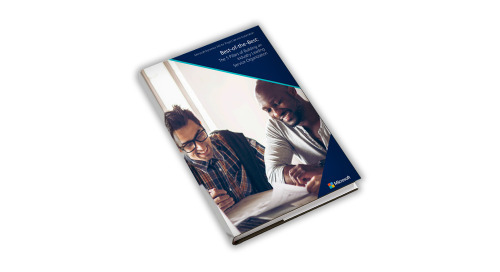 Review details on the implications of GDPR and explore how Dynamics 365 can support your journey to compliance with a step-by-step process.